In the mood for a free night of film-watching out with a bunch of happy, movie buffs like yourself? Who wouldn’t be, especially when the prize is not only one, but two tickets as well as popcorn and a soft-drink? 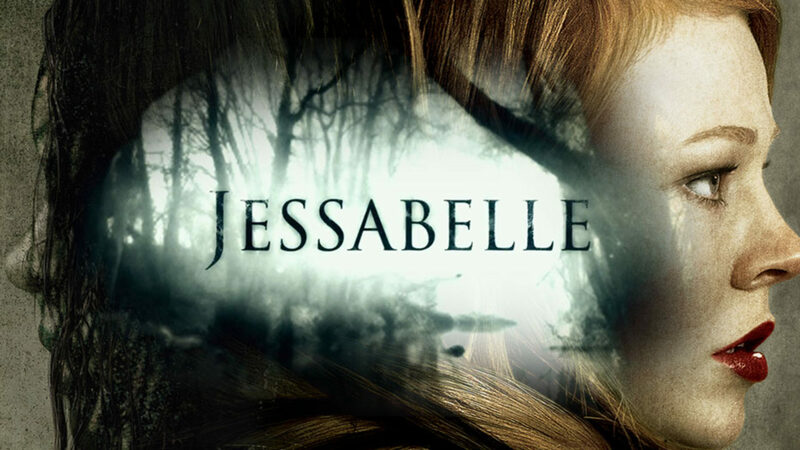 We have a fantastic competition lined up thanks to the wonderful folks over at TheMovies.co.za who are organising group screenings of the upcoming horror flick, Jessabelle on the December 2nd in both Johannesburg and Cape Town. 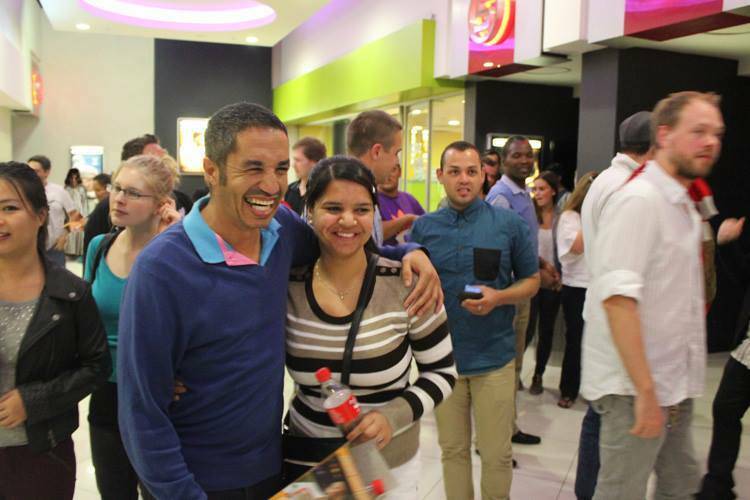 They recently had great success with a screening of Annabelle (no relation, ironically) down in Cape Town, and the evening was really successful, with many people smiling and laughing. Or maybe they just remembered how much they love their mountain. Pennyworth Reviews is jumping on board to help out for the Johannesburg evening as most of those folks from TheMovies live in that place down south where they all praise the almighty flat-top wonder mountain and what we really needed was some road-rage fuelled powers to handle all the Gauteng locals! 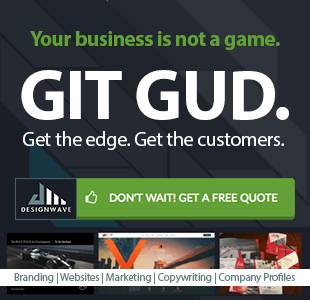 It’s pretty simple! Head on over to this Competition Page on TheMovies.co.za and enter the competition at the bottom! Read the rules and get all the information you need and you could stand the chance to join us for a night of fun! Remember, you can enter for Cape Town or Johannesburg! Nothing beats Horror films on the big screen, especially when viewing in a large group. We hope to see you there!